Moving dairy products easily & efficiently through your plant . 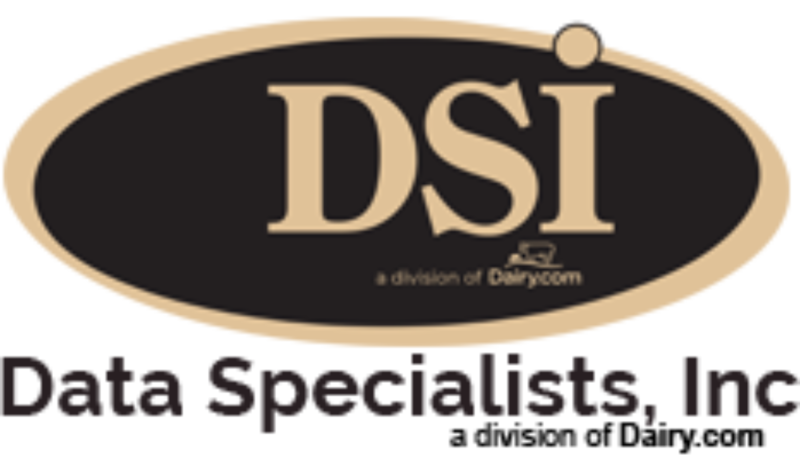 . .
DSI’s Dairy & Food Tracker - DairyTracker Barcode is a “real-time” mobile extension of the DSI ERP software modules. This barcode software module was initially developed to handle mixed pallets of goods with the primary users being powdered milk producers who needed to track totes and pallets of bags; product was tracked at the pallet level by item, quantity and unit count, with integrated pallet label printing. The following generations of DairyTracker have extended DSI’s finished goods modules for Distribution, Inventory and Production. All production can now utilize the same inventory build and reporting processes found within the core DSI software suite, and this new level of granularity enables this software to track pallets and cases with a single scan, to identify stock-identified inventory when needed by the case, carton, each, barrel, pallet or tote. This latest release of DairyTracker includes a more robust and updated interface, an advanced relabeling function, integration with third-party production systems, and adds support for receiving, managing, and consuming Raw Materials at the item detail level. 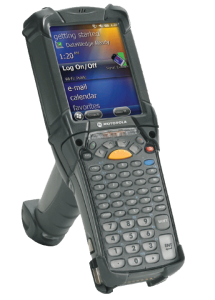 DairyTracker is an easy-to-use mobile barcode system that delivers the production floor tracking needs of any dairy and or food plant in “real-time” giving your plant personnel immediate access to where your inventory resides and what orders it is allocated to. For more information, please call Tom Filak, Data Specialists, Inc. at 262.723.5726.